If you think frequent-flier programs are too complicated to figure out, you’re not alone. A study in June by the U.S. Department of Transportation found the programs so byzantine that even its own analysts had trouble evaluating them. And recent changes haven’t exactly helped travelers. In August, American Airlines joined fellow “legacy” carriers United and Delta in rewarding passengers for dollars spent, not miles flown; Southwest and JetBlue have similar systems. The shift makes it much harder for casual fliers to rack up miles. Take a JFK–LAX roundtrip: Until recently, it would have earned a non-elite flier 4,950 miles. Under the new rules, on a typical $500 fare, including $60 in taxes, you’ll get only 2,200 miles for the same trip. Scoring freebies now takes more strategic thinking, both in accumulating mileage and cashing in. Use these tips to get the best payoff. Redeeming points for upgrades used to be a good deal, but the math has changed. “Airlines have been adding co-pays to a lot of upgrades,” says Ben Schlappig of PointsPros.com; those can run up to $500. And some carriers don’t let you upgrade with miles if you’ve bought the cheapest tickets. That undercuts the deal. For a business-class award ticket, a better strategy is to just use miles to buy the trip. “The mileage difference is often minimal between upgrading and outright booking,” Schlappig says. Most airlines let you cash in miles two ways: on “saver” tickets that take fewer miles but have limited availability, and anytime versions that can cost twice as many points but have more flexible dates. When you’re booking travel, think in terms of two one-way legs, says Mike Choi, co-founder of IFlyWithMiles.com, a mileage booking service. Even if you get only one at the lower rate, you’ll still end up with more miles to spend next time. You get the best bang for your miles by using them for the most expensive routes and seats. “The sweet spot is international premium business class,” Choi says. That’s because you pay much less for higher-end options, relatively speaking, when spending miles instead of cash. For instance: A roundtrip business-class ticket to Paris on United costs 115,000 miles—less than five times what you’d pay for a cross-country U.S. economy-class trip. But if you pay cash, that Paris getaway could run almost 17 times the U.S. fare. Alaska Airlines still uses the old-fashioned, miles-flown points system, but it partners with Delta and American—so capitalize on that relationship if you can. Accumulate miles on Alaska the old way, then cash in points for a trip on its partners. Note you’ll be limited to “saver” tickets, so use this strategy when your dates are flexible. 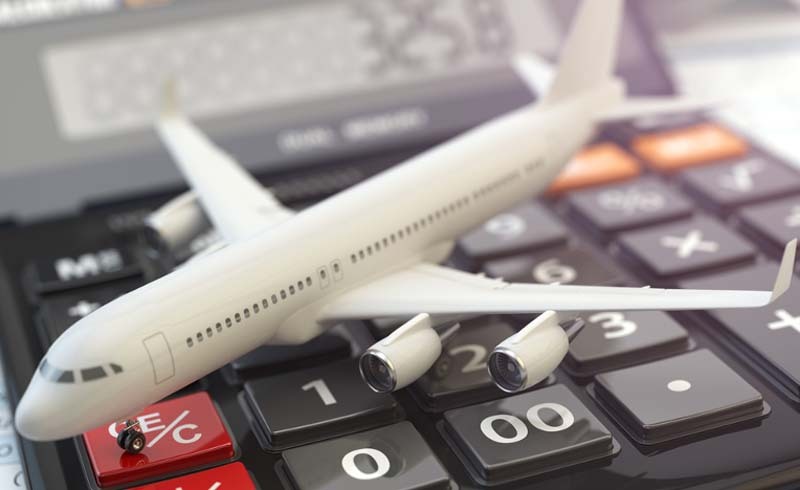 With miles getting harder to accrue, airline credit cards are now a critical part of the equation. You can still find sign-up bonuses of 50,000 miles or so, says George Hobica, president of Airfarewatchdog.com. Just one key caveat: Some cards, like the Platinum Delta SkyMiles American Express, limit those bonuses to people who have never had the card in the past. Be sure to check terms and conditions before applying, he says. 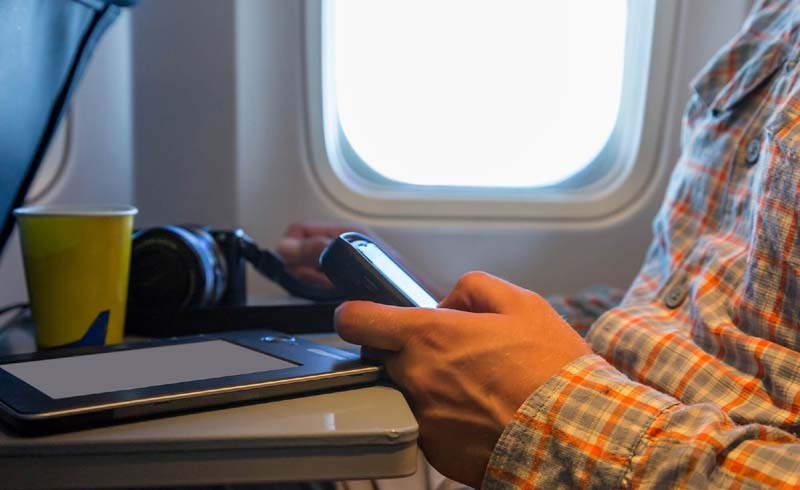 Infrequent travelers should rethink airline loyalty altogether, whether booking travel or using credit cards. Domestic travelers who spend less than $8,600 on trips a year can earn more rewards with a cash-back card than a travel card, NerdWallet found earlier this year.